Lucy's is now accepting reservations for parties of all sizes for Easter brunch on Sunday, April 21. A specialty a la carte menu will be featured that includes brunch favorites and special dishes for the holiday. 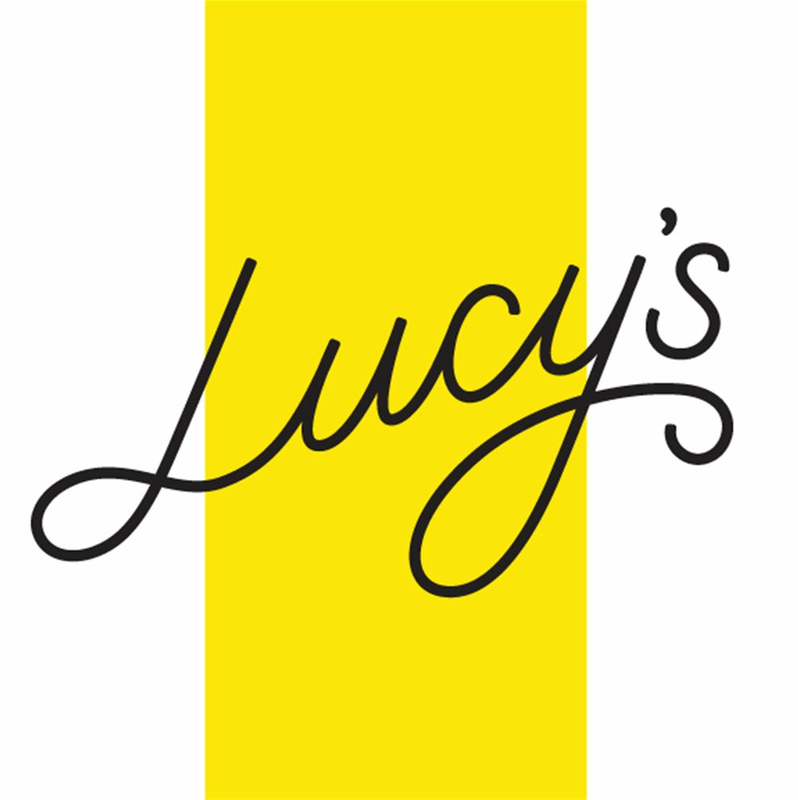 An Easter egg hunt will take place for children ages 6 and under at 1 p.m.
For availability or more information about booking events at Lucy's, email tiffany@lucysauburn.com.